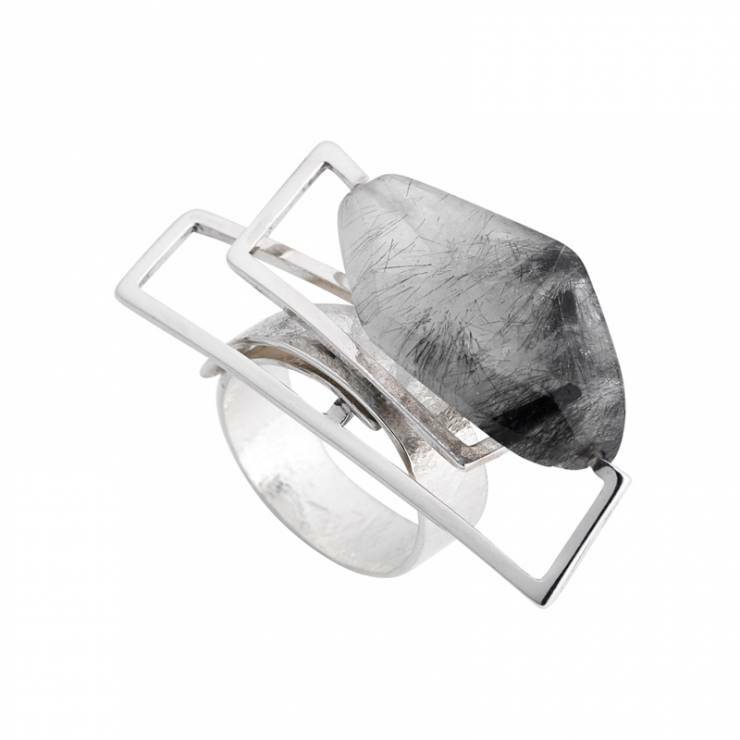 Are you a minimal man and don’t like to make a fuss with your jewellery? 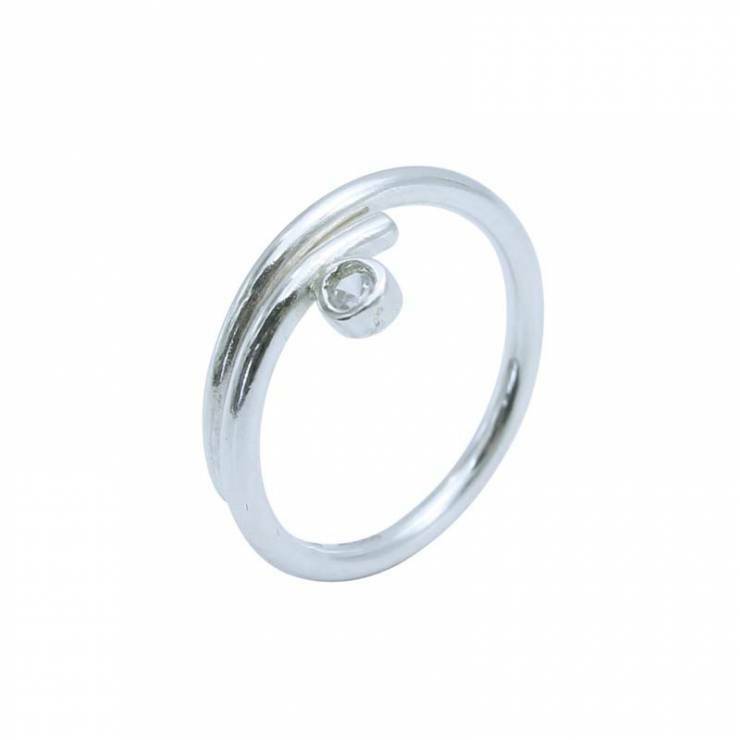 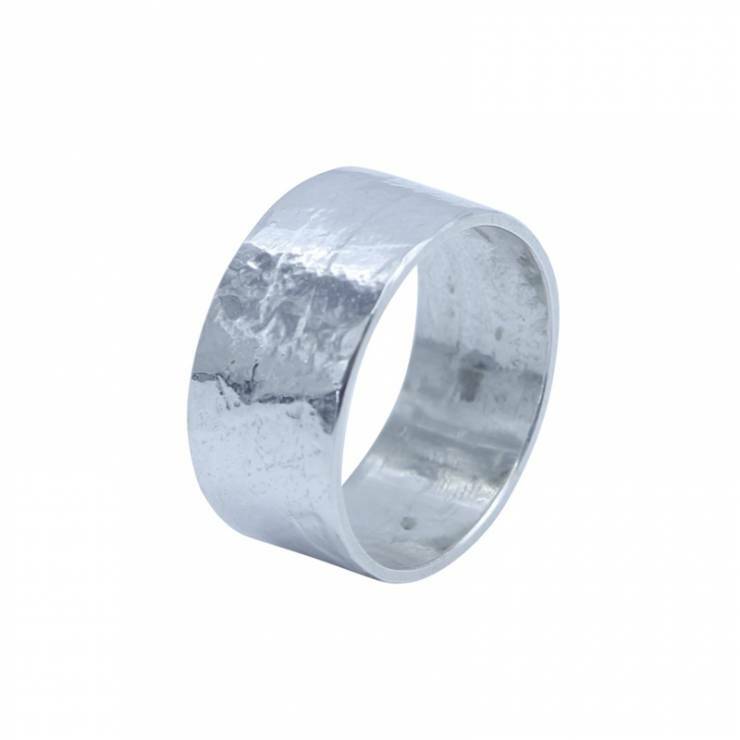 If you this chunky classic silver ring design would suit you. 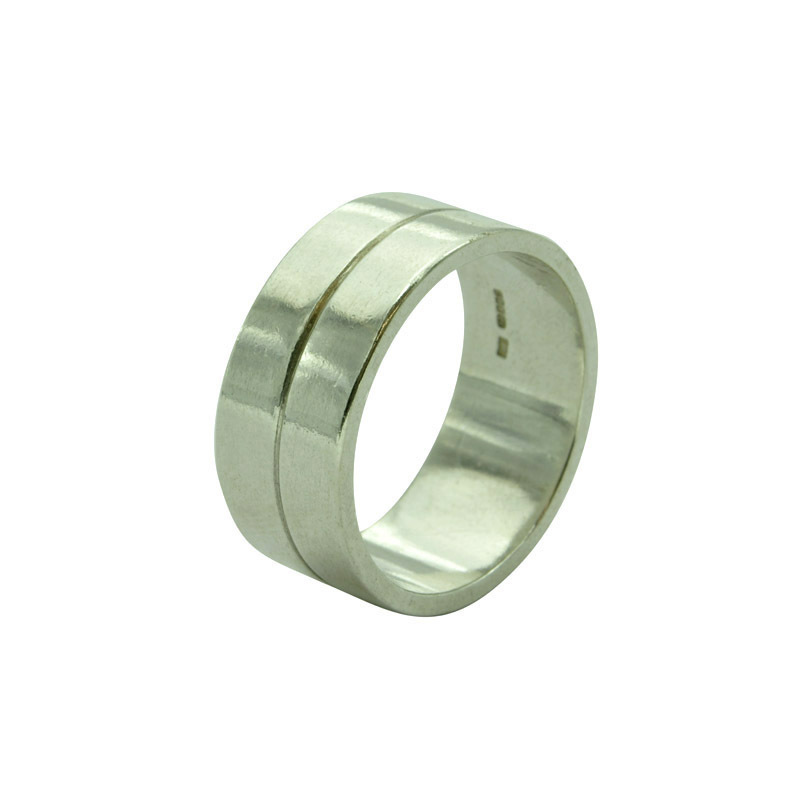 The band is 1cm wide and is 1.2mm thick, with a centre groove detail. 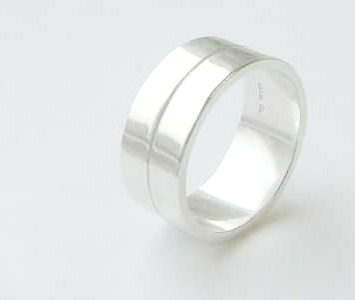 and is a polished silver finish. 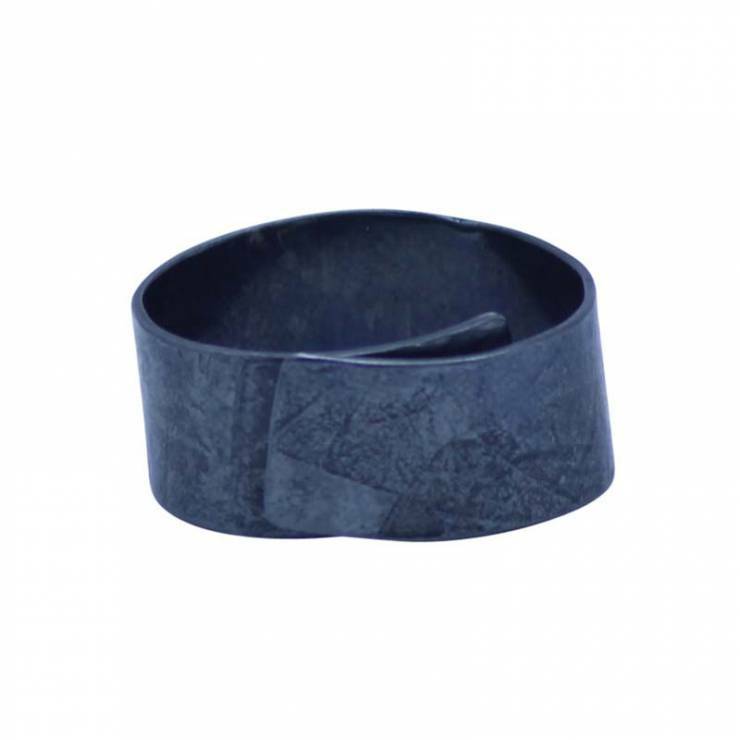 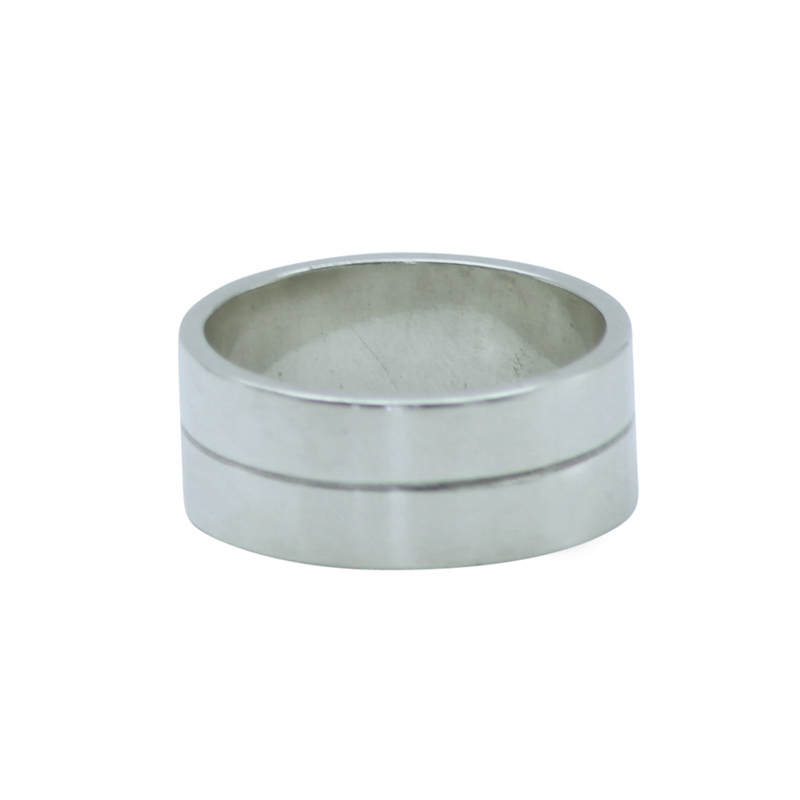 Suitable for everyday wear or as a man’s wedding ring design.